The design of is modern and fresh. The horizontal lines, parallel to the sea, create a symmetrical shape, while the vertical lines break that symmetry and give movement to the villa. 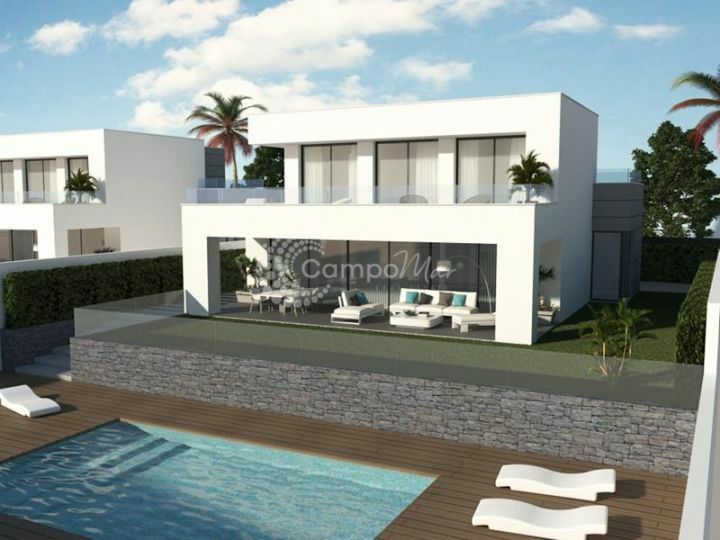 Set on 2 levels, this spacious Costa del Sol villa is going to be built using only the finest materials throughout.